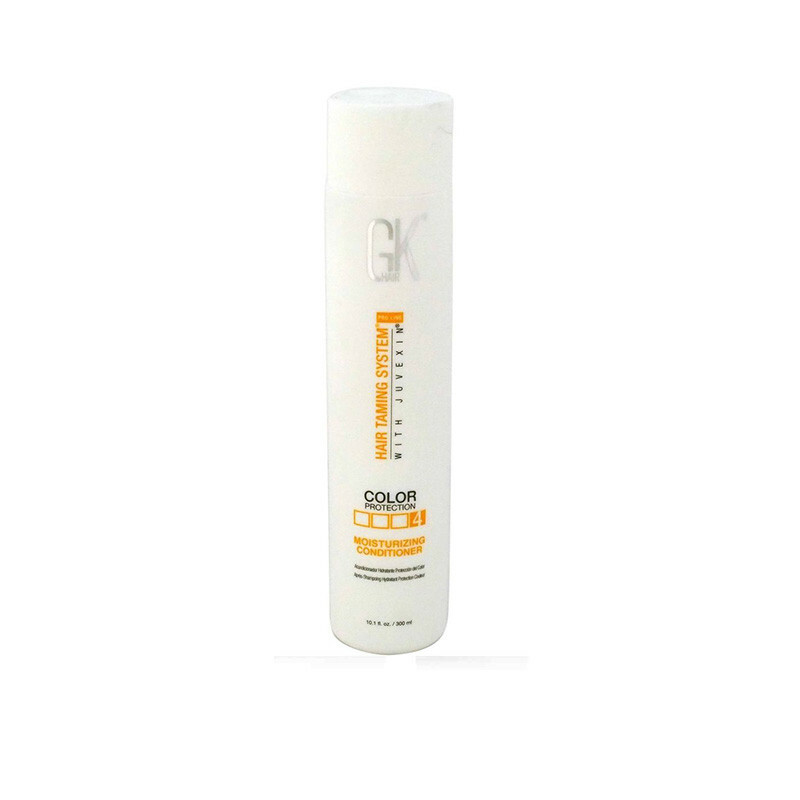 GK hair conditioner protects your hair color and gives a shiny smooth beautiful hair. After using GKhair Moisturizing Shampoo, gently condition normal to dry/coarse hair types with GKhair Moisturizing Conditioner. Hair is nourished with plant extracts. SLS (Sodium Lauryl Sulfate), SLES (Sodium Laureth Sulfate) and Sodium Chloride FREE formula preserves and protects the GKhair Oil Hair Color and the GKhair Light Tame-Light Wave, Medium Tame-Curly and Full Tame-Resistant formulas. 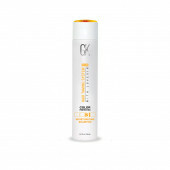 GKhair Moisturizing Conditioner nourishes and moisturizes dry, brittle hair. With deep-moisture complex featuring NATURAL SEED OILS, PLANT & GRAIN EXTRACTS this moisturizing conditioner provides natural moisture and strengthen hair by protecting against damage. Juvexin a keratin anti-aging agent helps restore hair to its natural state. Buy now GKhair Moisturizing Conditioner for dry hair to reinforce the duration of the color without weighing the hair down. 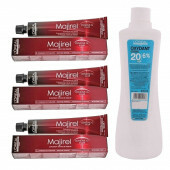 Massage GKhair Moisturizing Shampoo into wet hair. 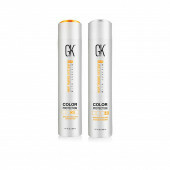 Rinse and follow with GKhair Moisturizing Conditioner.